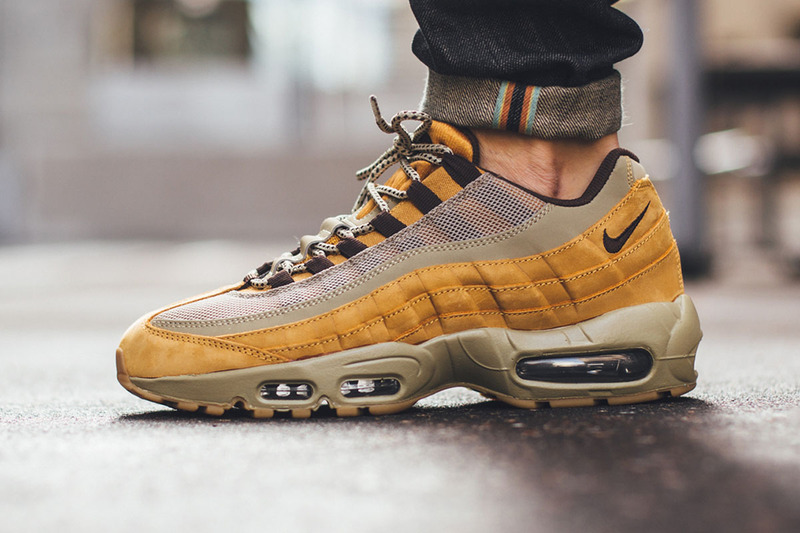 Nike Air Max 95 "Wheat"
Fall is near and wheat colorways are starting to pour in by the day. 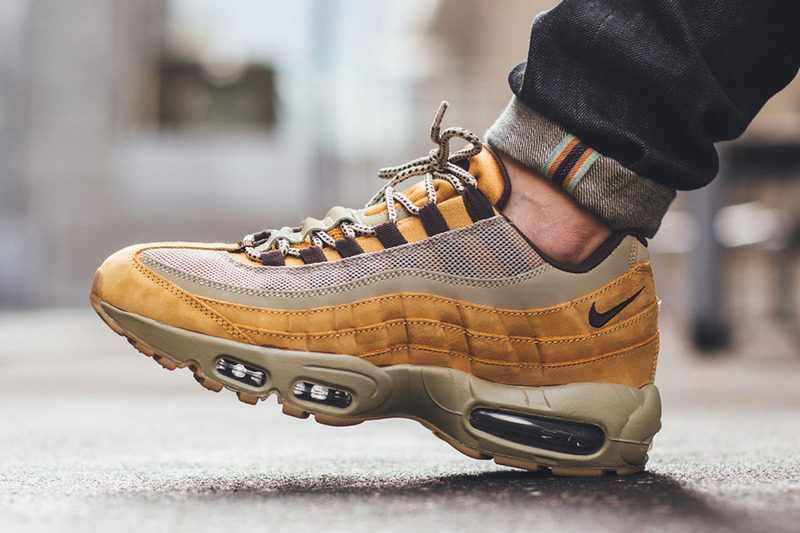 Nike Sportswear will be re-issuing the Wheat colorway of the Nike Air Max 95 this Fall, offering a clean take on the 95 runner. 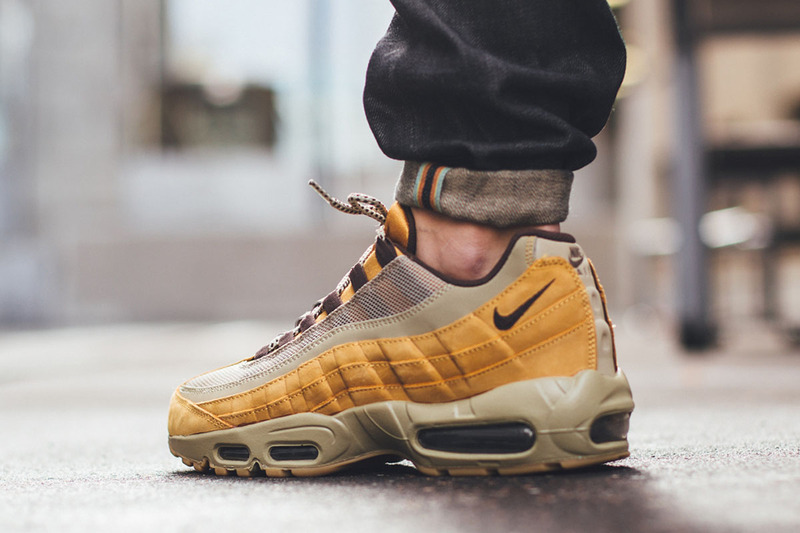 The Air Max 95 offers a smooth suede upper accompanied by mesh, with a darker brown tone on the midsole. Gum is slapped on the bottom for a nice finish on this AM classic. Those interested can cop a pair at retailers like Titolo or at your local NSW accounts.